Take some of the stress out of Turkey Day with our picks. Does Thanksgiving stress you out? 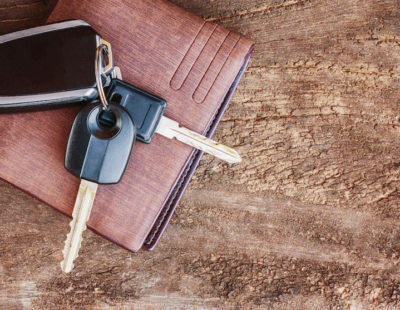 If so, you’re not alone — more than half of Americans agree, according to a “Today” show survey. And while there’s nothing we can do about your in-laws, we do have a few suggestions that’ll save you time and energy in the kitchen — not just on Thanksgiving Day, but also during your prep work, clean-up, and every meal thereafter. A food processor that acts as your own personal sous chef. Ever wish you had another pair of hands to chop herbs, slice vegetables, or puree pumpkin soup? 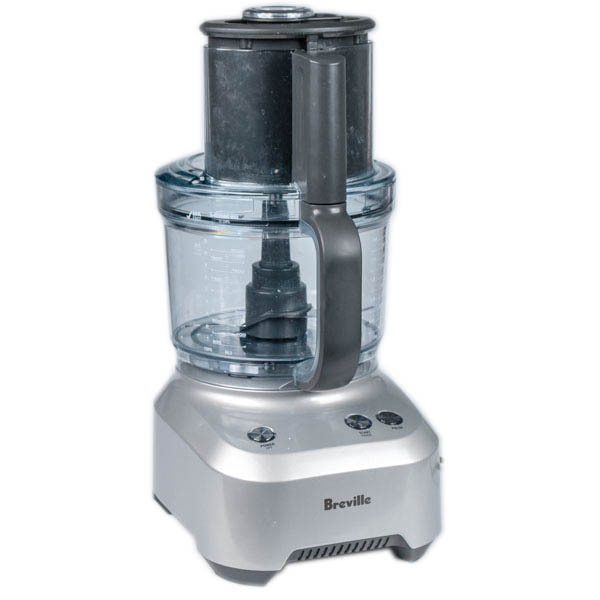 A food processor like this 12-cup model from Breville can perform those tedious tasks with the push of a button. We loved the slicing attachment with adjustable widths, as well as the large feed chute. For more options, including a budget-friendlier choice, see our detailed review of the Best Food Processor. A roasting oven that’ll cook your turkey — and baste it, too. A roasting oven might be the biggest time-saver of all, because it frees up your conventional oven for side dishes. 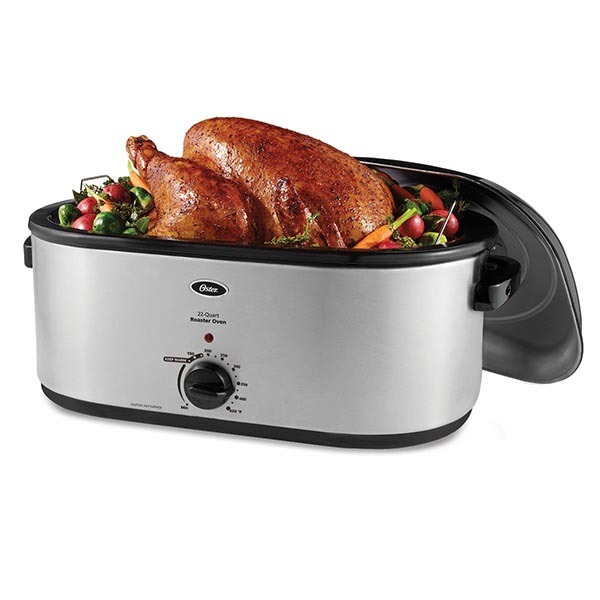 But this electric roasting oven saves even more time thanks to a self-basting lid. Plus, you can simmer gravy right in the pan from your turkey’s drippings. A cookware set that’s dishwasher-safe. 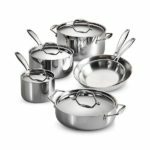 If you’d rather not spend Thanksgiving night scrubbing pots and pans, this stainless steel 10-piece cookware set from Tramontina can go right in your dishwasher. 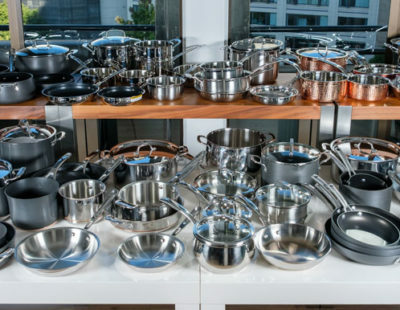 During our search for the Best Cookware Set, we loved how light and well-balanced the pans felt in our hands. The best way to stay healthy this Thanksgiving is to make sure your turkey is fully cooked. 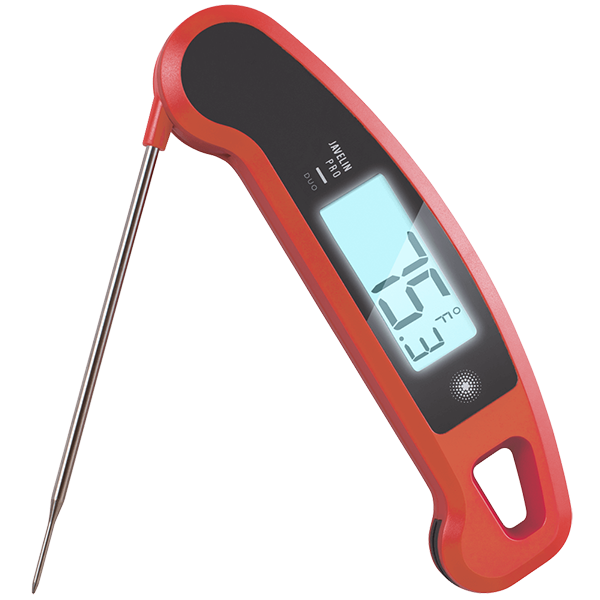 This ambidextrous, backlit thermometer can read the internal temperature of just about anything — meats, fishes, breads, coffee — in two or three seconds. Pro tip: make sure to check your turkey’s temperature in multiple locations. A chef’s knife is the most important multi-tasker in your kitchen, from carving the turkey to slicing sweet potatoes. 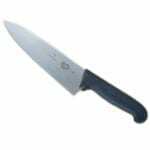 You might be surprised at just how expensive chef’s knives can get, but we love this 8-inch starter knife from Victorinox, the same people who’ve manufactured Swiss army knives since 1884. If you’re looking for something higher-end, we highlighted a few in our quest to find the Best Chef Knife. A knife sharpener to save you from embarrassment. If you carve a turkey with a dull knife, you’ll wind up with flaky, uneven slices. Not to mention, dull knives are actually more dangerous than sharp ones, since they’re more likely to get caught and slip. 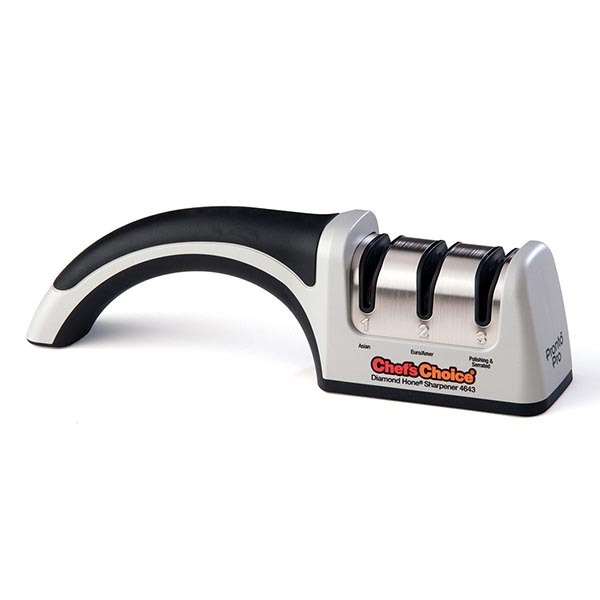 Our favorite sharpener is the popular Chef’sChoice ProntoPro 4643 because it’s affordable, mechanical, and works on European, American, and Japanese knives. 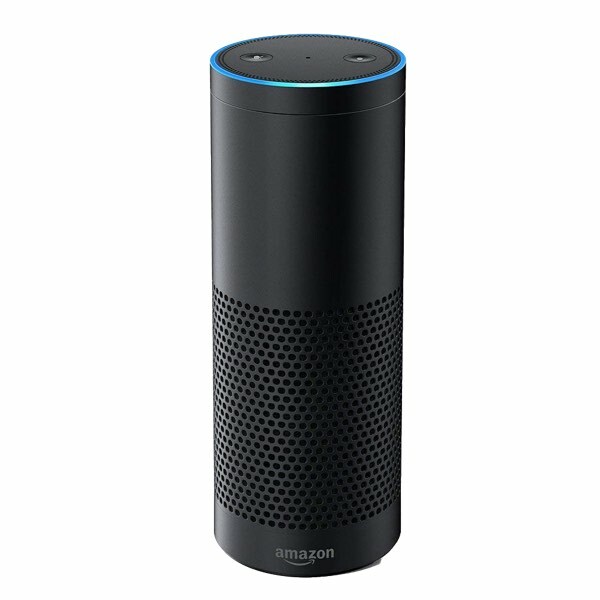 A voice assistant to help track (and pass) the time. Need to set timers for six separate dishes? A voice assistant can take care of that. Plus, you’re not going to do all that cooking in silence, are you? We recommend the Amazon Echo (2nd Generation), which comes with plenty of downloadable cooking and recipe skills in addition to its music and podcast streaming capabilities. See our Best Voice Assistant review for more options. An Instant Pot you can customize. You’ve probably heard about the Instant Pot craze, but now you can customize one for greater control — and use it to bake a cake, prepare eggs, and sterilize. 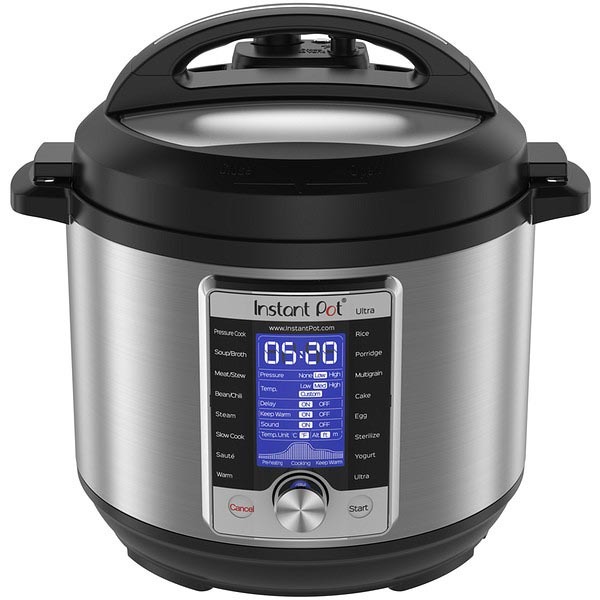 The Instant Pot Ultra increases your cooking modes from seven to 10, and allows for customizable cooking thanks to an LCD display. And yes, it’s still dishwasher-safe. For alternatives, see our review of the Best Pressure Cookers. A family-size electric warming tray. A warming tray can keep Thanksgiving dinner ready-to-eat for hours. Plus, heating up leftovers is easier than ever — just take your serving dishes out of the fridge and stick them right back on the tray. 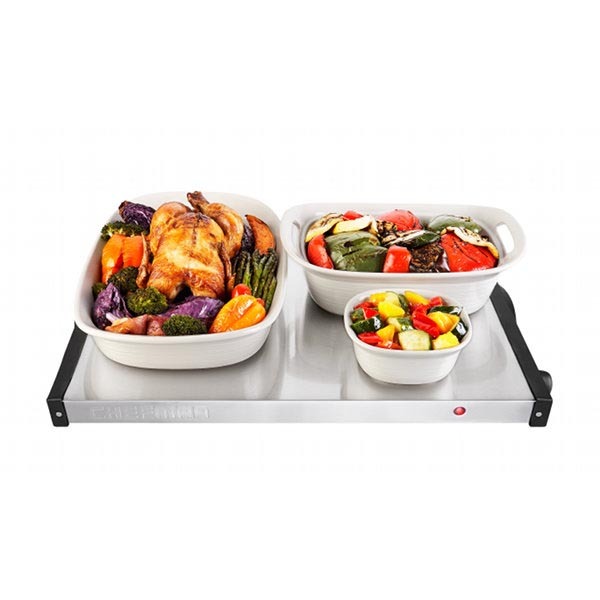 This glass-top Chefman Electric Warming Tray will certainly come in handy during the holidays and other family gatherings. A stand mixer to save your elbows. What’s the most physically exhausting thing you do in the kitchen? It’s probably hand-mixing batters. 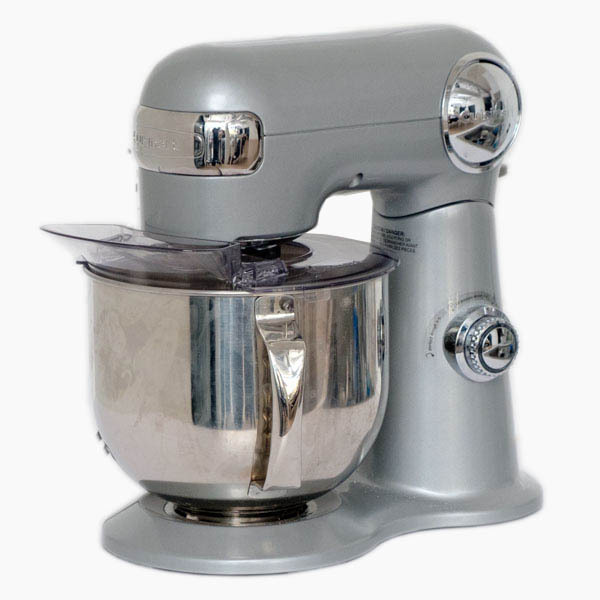 A stand mixer lets you outsource all that elbow grease, and ensures your cookies, cakes, and other baked goods come out smooth and consistent. For beginners, we recommend the Cuisinart Precision Master, a budget-friendly stand mixer with stylish paint options. For more expensive (read: faster) options, see our review of the Best Stand Mixers.